The past week has been a tough one, but ill save that for another post! The other weekend we went on a little family adventure to one of our local Grufallo trails. 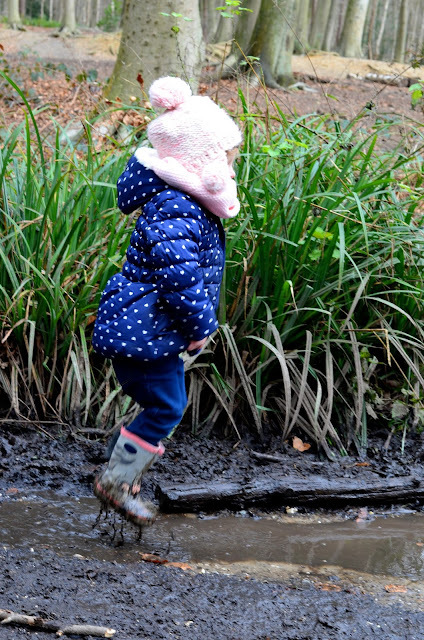 We had a lovely day and you can read more about it here, it was a lovely adventure and there is nothing more my big girl loves than exploring the outdoors, climbing over trees and logs, collecting sticks and stones, running in the mud and jumping in muddy puddles. She is an outdoorsy child, she loves being outside and the fresh air does her so much good, she is at her happiest when she is outside and is always up for an adventure. ^ This is one of my new favourites of her. If anyone can recommend any puddle suits please do let me know, as the photo above ended in disaster with Isla getting soaked and covered in mud. She recently got a thick snow suit which is more for when its cold and less mud type adventures as I think id cry if she crawled in mud wearing it, I'm after a thin type suit just to throw over her outfits for rain and mud etc. Gorgeous pictures, she looks so happy! 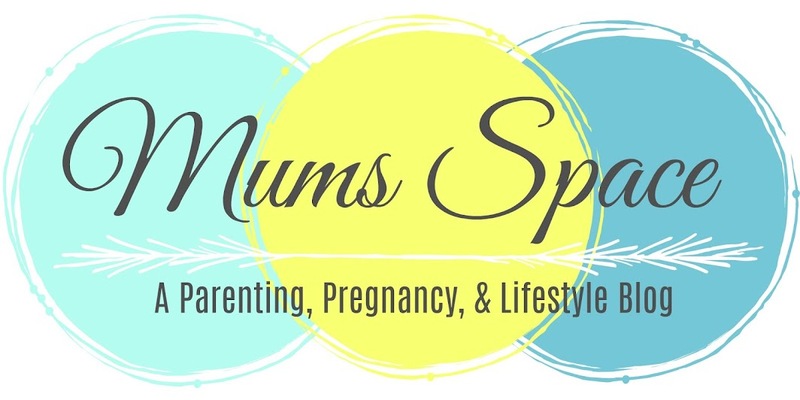 We have a Muddy Puddles one http://www.trainingmummy.com/2015/10/muddy-puddles.html which I would highly recommend. Such lovely photos :) We have a Stickman trail we're planning on exploring soon! She looks like she's having so much fun! I love her hat - I'm such a sucker for pompoms :) Toby's got a coat from Muddy Puddles which is fab and I know a lot of people rate their puddle suits too.